The Hitchcock Heritage Society Museum is the former home of Genevieve Miller. It was built in 1904. 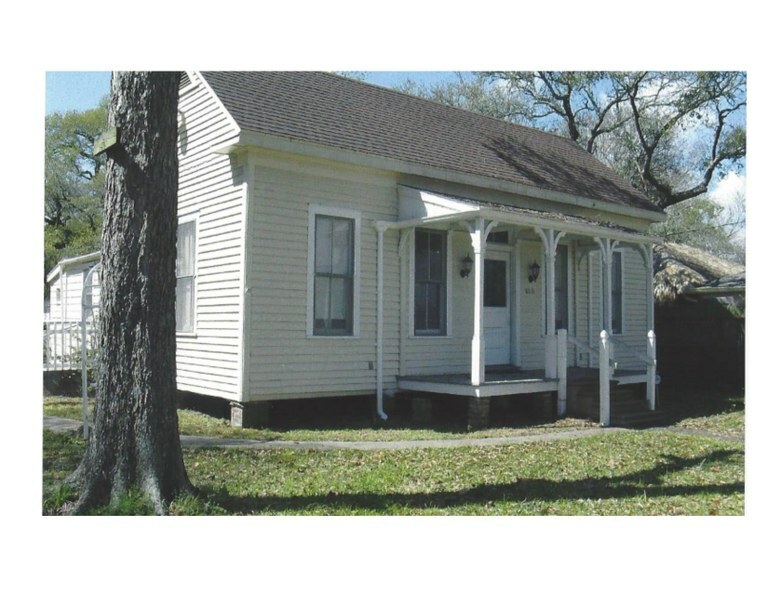 The Hitchcock Heritage Society and the Hitchcock Public Library has pictures and artifacts relating to Miss. Genevieve's home, how the library began and how her house became a museum. It has Camp Wallace and Blimp Base artifacts and history, plus that of many Hitchcock families. 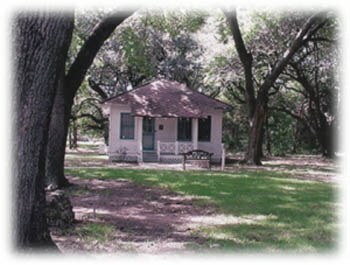 The Hitchcock Heritage Society restored the "COTTAGE" located on Neville. The restoration took 2 years. The Dedication took place in May of 2011. This house if full of Hitchcock School memorabilia and area family artifacts. The museums are open the second Wednesday and fourth Saturday of every month. Hours are 10 am to 1 pm. Contact the library at 409-986-7814 or Joann Robinson at 409-986-5036 for more information about the museums.